The Southern Open for 2019 is open for bid until January 1, 2019 20:00 ET. The Southern Open for 2017 is open for bid until April 23, 2017, 20:00 ET. 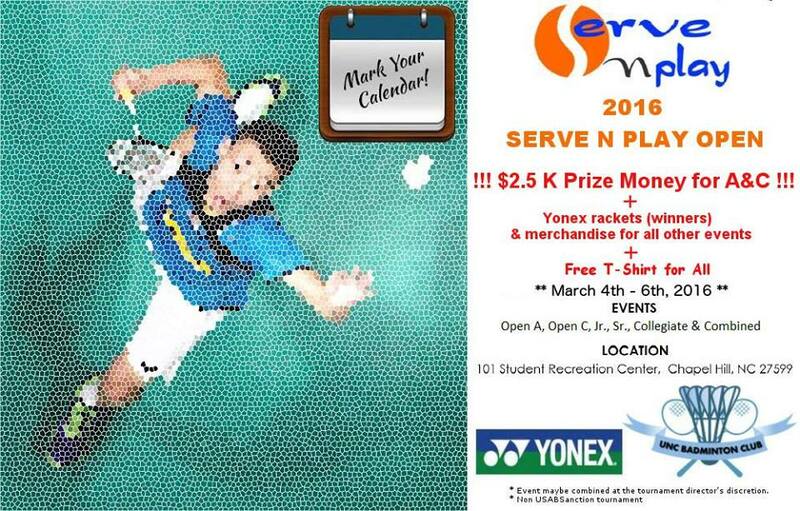 GREATER AUSTIN Badminton will hold its annual New Year Invitational tournament on January 7th, 2017. This tournament is aimed at players local to the Austin area, whether you want to stamp your authority as the best of the best locally or you are new to competitive events or a junior trying their first adult tournament. This no-frills tournament will have singles and doubles events, NO separate Mens, Womens or mixed, just everyone in the same draw. ABCD drop flight to allow ALL levels of players to maximize their number of games and find their level (everyone starts in A, dropping to C if you lose your first match in A, dropping to B if you lose your second match in A, dropping to D if you lose your first match in C). GREATER AUSTIN Badminton invites local junior players in the Austin area to partner up with a parent, friend or coach for a fun doubles tournament that will take place alongside our annual invitational tournament on Saturday January 7th, 2016. 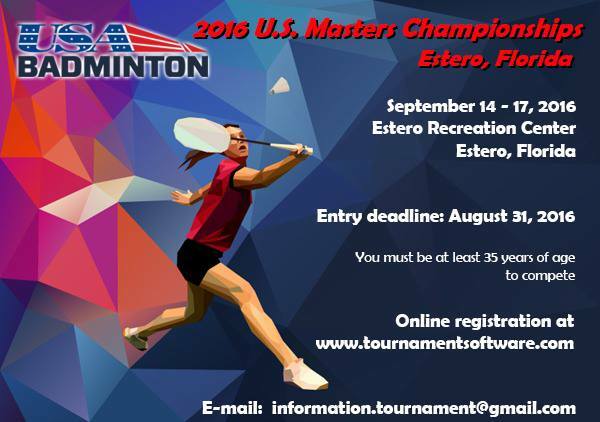 This tournament is intended to give juniors a fun tournament experience playing alongside a parent or more experienced player and an ideal first step into playing competitive badminton. Saturday – September 3, 2016 8:30 a.m. – 8:00 p.m.
Sunday – September 4, 2016 8:30 a.m. – 7:00 p.m. 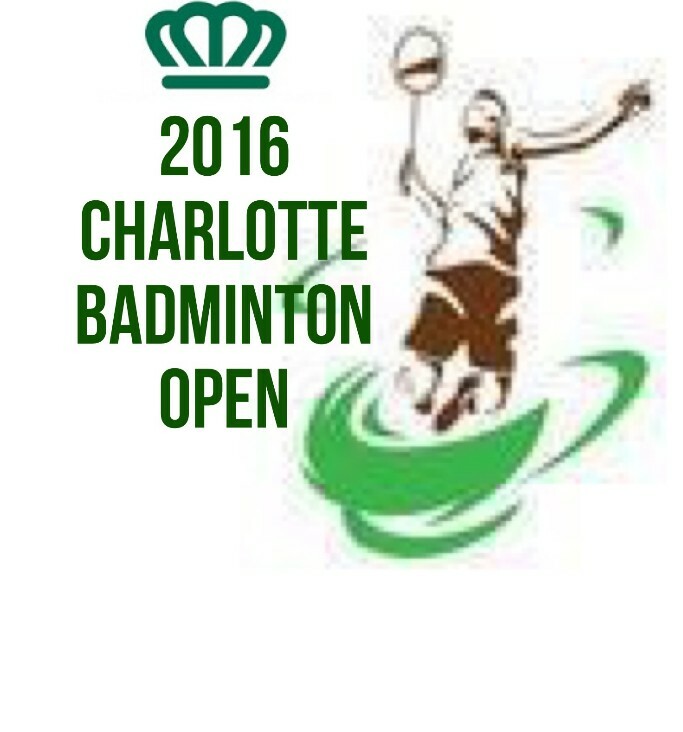 The 2016 Southern Open will take place August 6th to August 7th and will accommodate the full range of events for Open, Senior (Men 40, Women 35), Masters (50+), Grand Masters (60+), Under 17 and Under 13. The Open format will be ABC drop flight format.